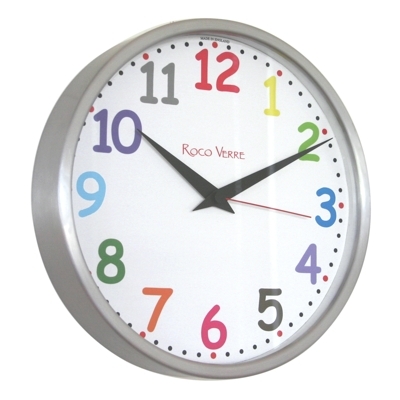 We manufacture and sell modern Radio Controlled wall Clocks for the kitchen or company. 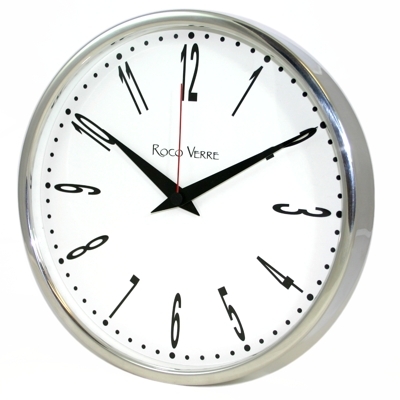 We have many options available that keep time to within microseconds of the Atomic Clock MSF signal that is transmitted from Anthorn Radio Station in Cumbria, England, and change automatically from Greenwich meantime to British Summertime and back again. 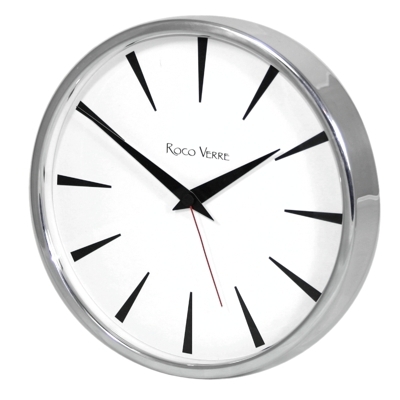 The MSF radio signal is a dedicated time broadcast that provides an accurate and reliable source of UK civil time. It is available 24 hours a day across the whole of the UK and beyond. 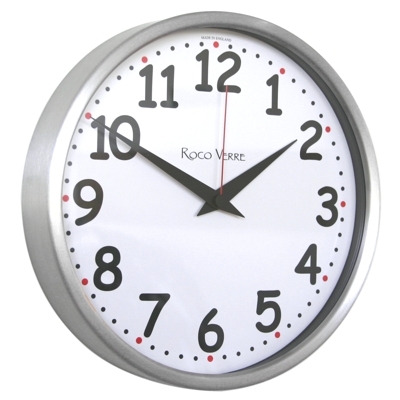 The signal operates on a frequency of 60 kHz and carries a time and date code that can be received and decoded by a wide range of readily available radio-controlled wall clocks.